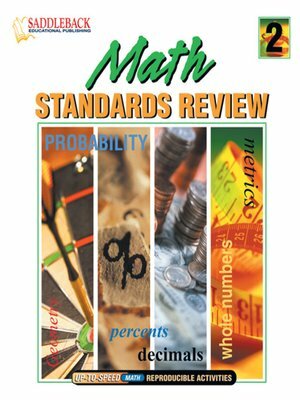 Skill and strategy instruction based on NCTM standards and strands in a pick-and-choose format. The eBook includes reproducible activities for in-class assignments, quizzes, or homework. Units include: Customary Measurement, Metric Measurement, Geometry, Perimeter, Area, Volume, Surface Area, Probability, Data Analysis, Patterns (Functions and Algebra).